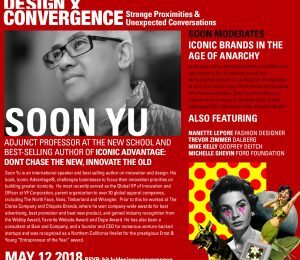 Announcing Keynote Speaker Valla Vakili! 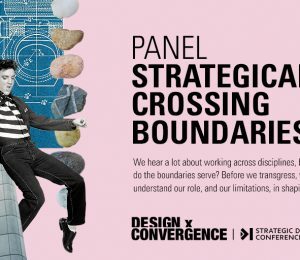 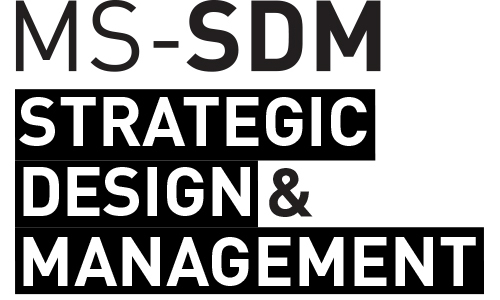 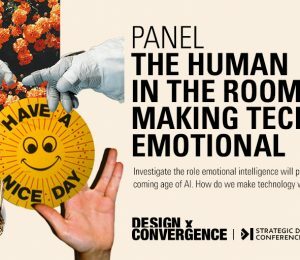 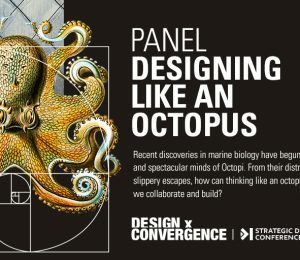 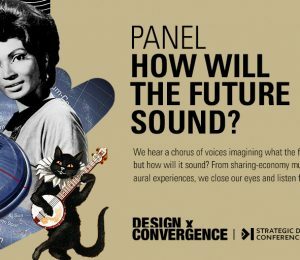 We are excited to introduce one of our keynote speakers – Valla Vakili – for the 2018 Strategic Design Conference: Design x Convergence! 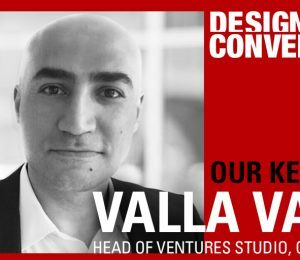 Valla Vakili is the Head of Citibank and Citi Ventures’ Ventures Studio in San Francisco. 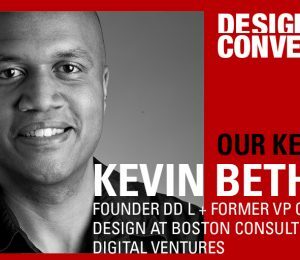 Announcing Keynote Speaker Kevin Bethune!